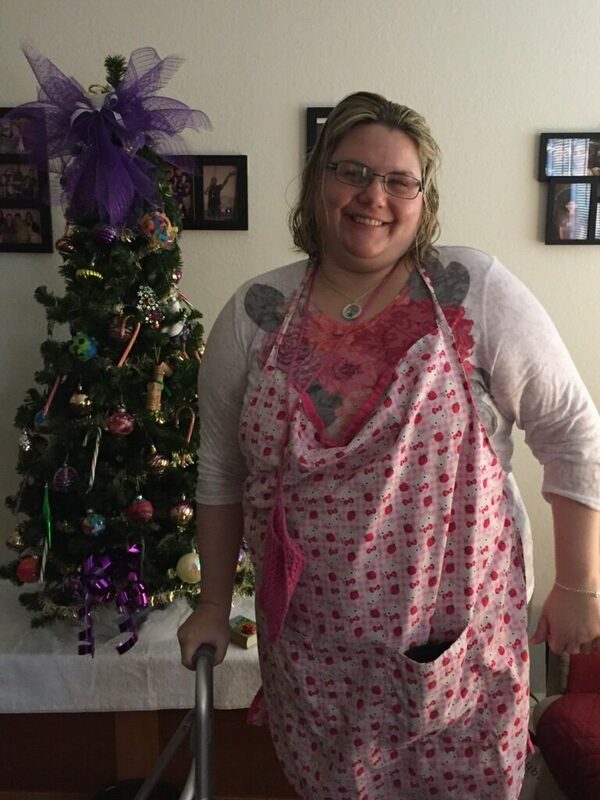 Acoustic Noodles Fundraiser – MERIL – Helping People with Disabilities Live Independently! 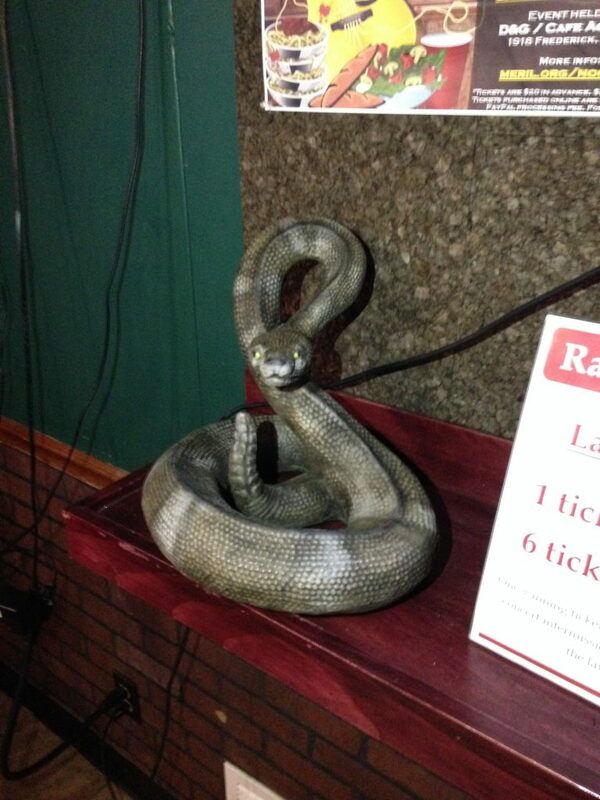 Thank you to everyone who made our Acoustic Noodles benefit a success! A Dinner and Concert that Supports our Community! Join us on Sunday, April 15, 2018 for an evening of delicious food and great music! The benefit starts with a gourmet spaghetti dinner at D&G Pub and Grub (1918 Frederick Ave., St. Joseph) from 5:00 – 7:00 pm. Then, we move next door to Cafe Acoustic for a rock ‘n’ roll performance from a fantastic local band: The Devil and the Southern Fellowship. Don’t forget to bring a few extra dollars for our 50/50 raffle! Raffle tickets will be sold at the venue during the event. All of MERIL’s proceeds go directly to services that help people with disabilities live independently in their homes and communities. This event is for adults 18 years old or older. Children are allowed to eat dinner (for the full ticket price) but they are not allowed to attend the concert. Tickets are $20 if purchased at MERIL’s offices or at D&G. Tickets are $22 if purchased on CafeAcousticLive.com due to the PayPal processing fee. Tickets purchased online will be available at D&G on the night of the event. Tickets purchased at the door on the night of the event are $25. We are not able to offer refunds on ticket purchases. Ten dollars of the ticket purchase price is tax-deductible. Additional donations are very much appreciated and can be made through our PayPal account. An off-the-menu classic with a sophisticated twist. This isn’t your run-of-the-mill spaghetti dinner! 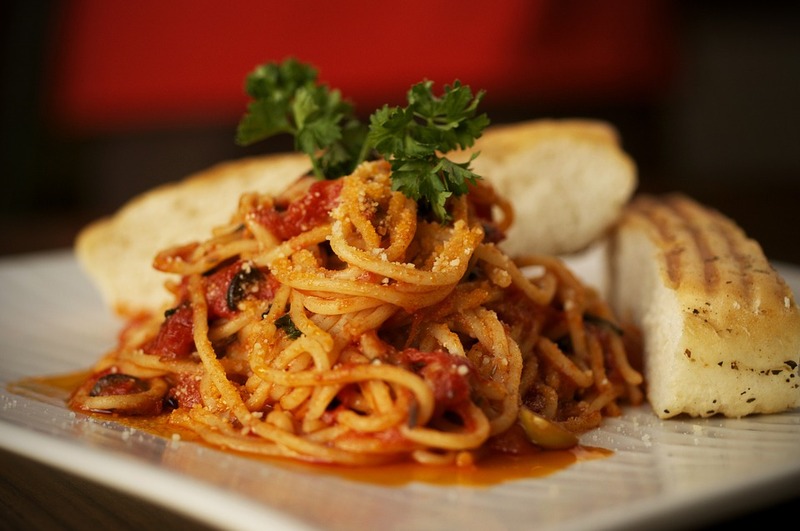 Select noodles are paired with a two-day meat sauce recipe, oven-toasted garlic bread, a fresh vegetable salad, an artisan dessert, and a soft drink of your choice. Additional alcohol purchases are available. A rare acoustic show from a local favorite! The Devil and the Southern Fellowship is a pillar in the St. Joseph music community. These guys are great musicians and their live shows are a blast! All of our proceeds go to direct services. We at MERIL provide resources and services to people with disabilities so they can live independently in their homes and communities. Learn more about us on our About Page. If you are unable to attend the fundraiser, please consider a donation to our PayPal account. Any amount you can contribute will help make a big difference in someone’s life. Tiffany Diaz, LPN, and Roy Dalbey exemplify the success of MERIL’s In-Home Services program. 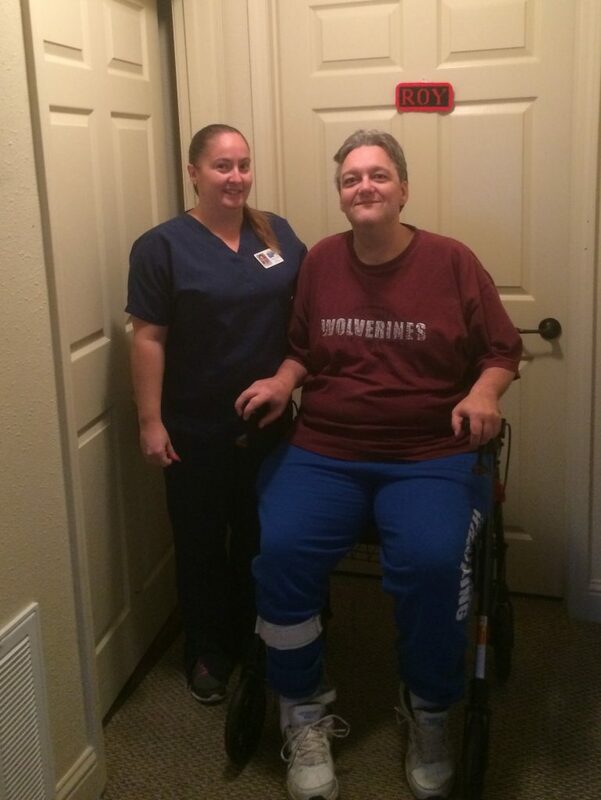 Roy has received in-home nurse visits from MERIL for almost a year. He receives weekly help setting up his medications and doing vital sign checks, and he receives monthly diabetic toenail care. Roy said he appreciates the consumer-based nature of MERIL’s In-Home Services program, which focuses on patients’ independence and control over their own medical treatment. 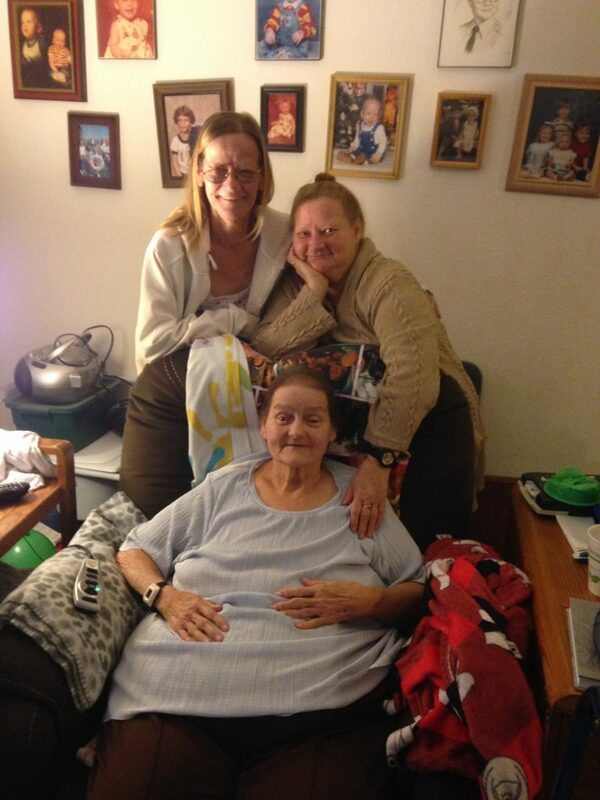 This month we would like to spotlight two sisters who take exceptional care of their mother.